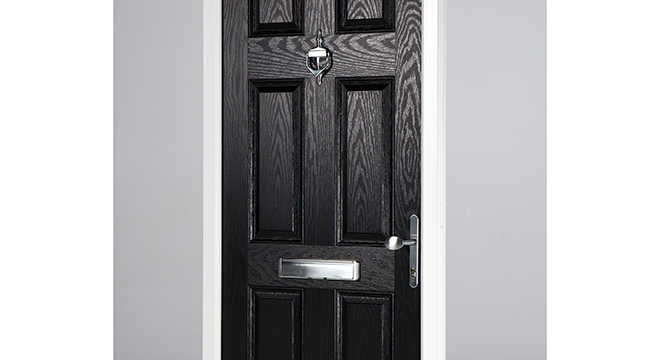 Apeer has released its new bi-laterally tested Isolate3 fire door, combining independently tested FD30 certification with all the quality, versatility and specification that customers have come to expect from the manufacturer’s popular Traditional, Contemporary and Modo composite door ranges. 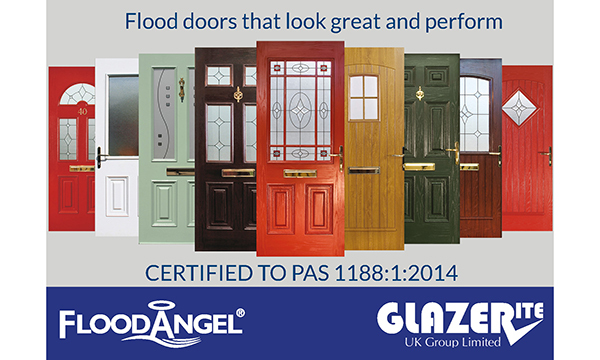 Isolate3 orders are already being taken for early 2019 delivery with the range now fully integrated into Apeer’s Door Builder online resource, enabling installer customers to include the FD30 standard product as part of their own door offering. As well as providing the benefit of an FD30 spec range to its existing customers, Apeer is also promoting Isolate3 within the new-build and retrofit commercial sectors where quality, certified products that meet the sectors’ rigorous fire safety requirements are called for. The addition of Isolate3 is the second investment Apeer have recently made to further improve their door offering. 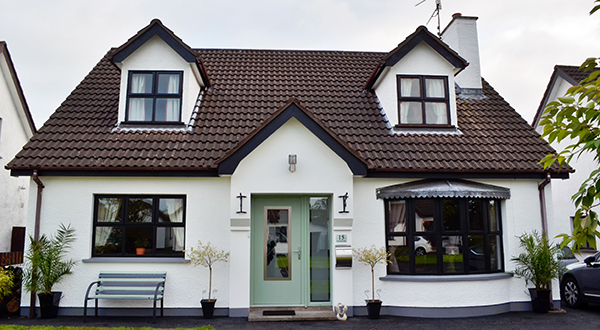 Earlier this year, the company installed a second high-tech paint line at its County Antrim production unit to stay ahead of demand for its acclaimed composite door ranges. The line also increases efficiency by enabling different interior and exterior colours to be applied in half the time. 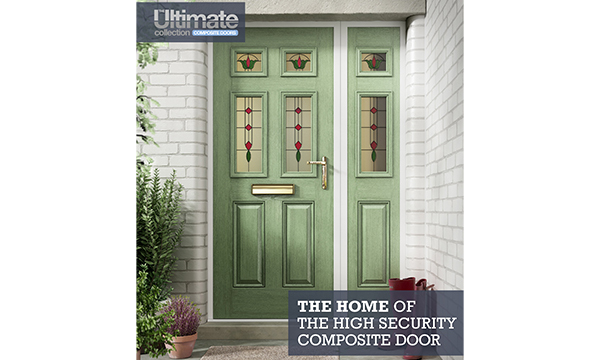 Apeer designs and manufactures composite doors for its Traditional, Contemporary and ultra-modern Modo ranges as well as glass-bonded residential, lift/slide patio doors as part of its radical Lumi and Lumi2 systems. 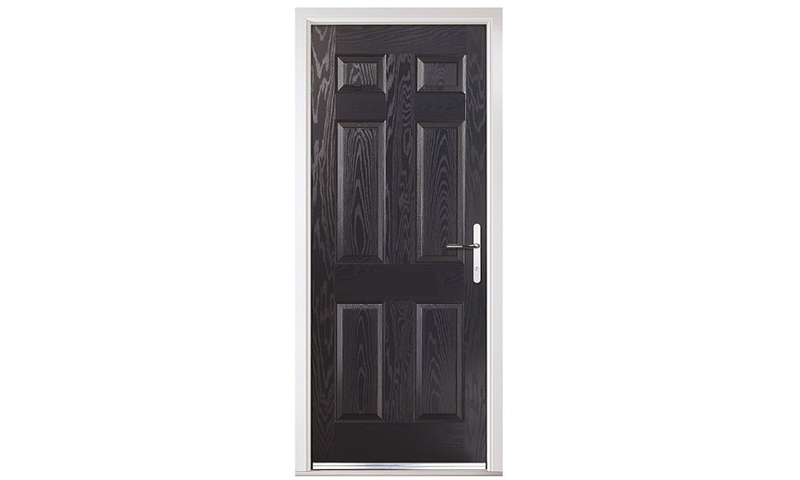 As well as Isolate3, Apeer have recently added the new Silka smooth skin door range which is also available to order via the Apeer Door Builder facility. BLENDING NEW AND OLD? – ASK THE MAN WHO KNOWS!